I believe it was PFK’s Matt Clarke who first coined the phrase Danionins back in 2009. 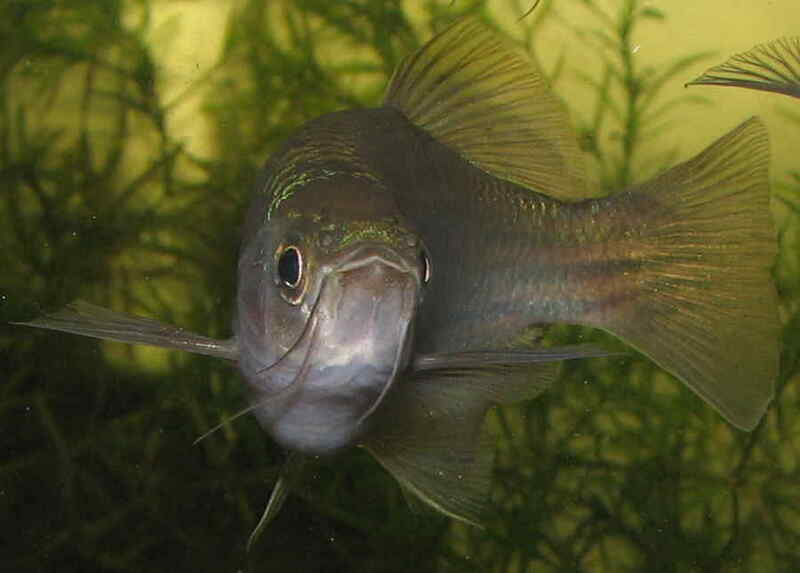 Danios are currently split into two main genera, Danio and Devario, but the group also includes some close relatives like Sundadanio, Danionella and Microrasbora. Rather than call these fish Danios, Matt was suggesting that we call all of the fish in the group “Danionins”, rather than danios. Quite often you will hear that all “Danionins” are fast­swimming, midwater or surface­dwelling fish, that generally live in large groups of 20 or more in fast­flowing shallow rivers and streams. At one time that characterization might have been true, but not with today’s “Danionins”. The former species Danio erythromicron, D. margaritatus, D. choprae and D. flagrans were grouped together in the revalidated genus Celestichthys Roberts, 2007. These exhibit unique body patterning consisting of vertical bars (Celestichthys erythromicron, C. choprae, C. flagrans) or light spots (C. margaritatus) and possess either very short barbels or none at all. The genus Danio contains only the type species, Danio dangila, separated on the basis of its larger size and the shape of the caudal-fin, which in adults is only slightly emarginate or even truncate in shape. All the rest of the Danio species are included in the revalidated genus Brachydanio Weber & de Beaufort, 1916. As these name changes always seem to bounce around quite a bit before finally settling in, I continue to use the old name conventions on this website.